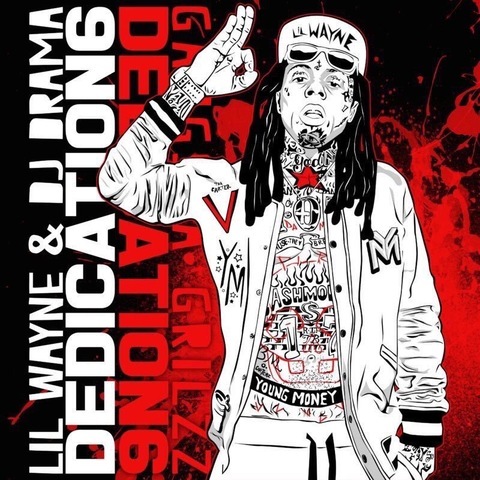 Lil Wayne drops the 6th installment from his Dedication mixtape series with DJ Drama. This project holds a total of 15 songs some over the hottest beats this past year. Features include Nicki Minaj, Euro, Gudda Gudda and more. Stream the project after the jump.